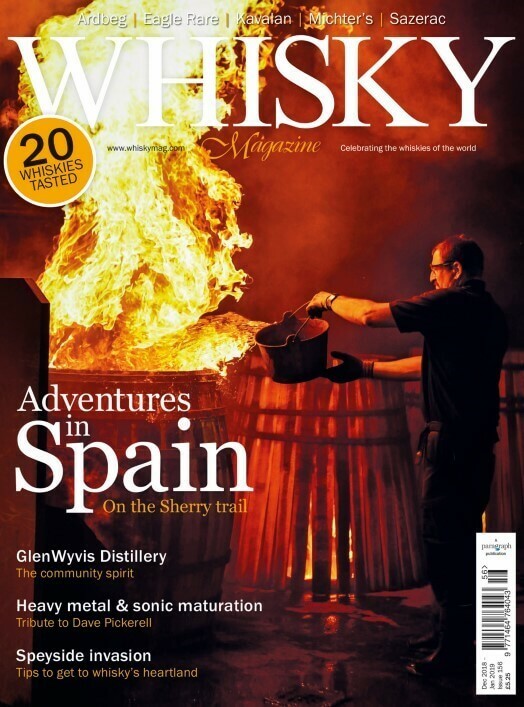 Whisky Magazine is the premier publication dedicated to all things Whisky. To keep updated on products, offers, and new services sign up today! We would like to send you exclusive offers and the latest information from Paragraph Publishing by either email, post, SMS, and other electronic means. We will always treat your personal details with the utmost care and will never sell them to other companies for marketing purposes. Sign me up! Sign me up! There are so many factors that go into making a fine bottle of whisky from raw materials, to equipment, to maturation. But it is the people at each stage of the process that make it happen. There are some well-known characters in these articles!